I’ve mentioned before that I always prefer to carry a couple of good single-focal-length lenses rather than a zoom. That’s especially true for the zooms of the 70s and 80s, which were particularly “challenged” in terms of girth and optical quality. Today’s zooms are much better—although you still typically sacrifice a couple of stops at their widest apertures. But there is one vintage Vivitar 35–105 zoom I have somehow hung onto. Its constant f/3.5 aperture is definitely a cut above the norm for its era; plus it’s one of those quirky TX-system lenses by Tokina, offering interchangeable mounts to fit different camera systems (a topic I will return to sometime). The Viv also focuses down pretty tight—you can fill the frame with something ~8 inches high. 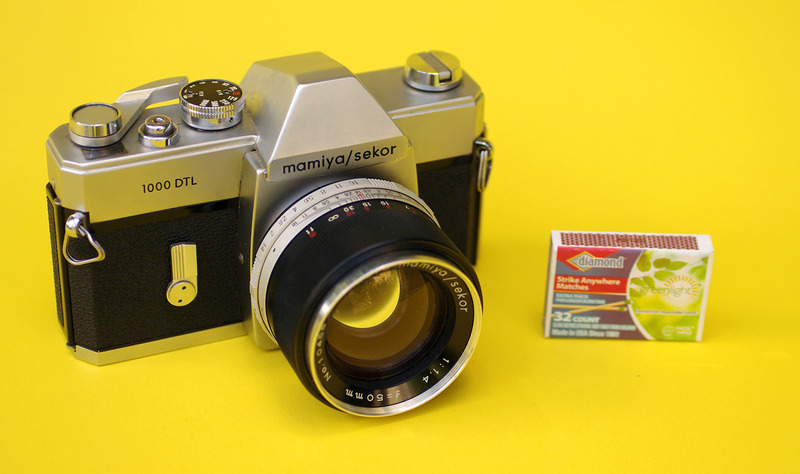 So you’ve decided to get a vintage film camera? That’s great! If you’re ready for something beyond a plasticky Holga, I’ve said before that a vintage single-lens reflex is where most people should probably start. These are tremendously versatile and capable film cameras, which should rarely cost you more than USD $50 today. But on the secondhand market, there are a bewildering number of different models floating around. Some had lame designs which vaguely made sense 40 years ago—saving a few pennies in manufacturing cost, or attempting to lure in uninformed shoppers—but which willl just annoy you today. You might put up with a few of these quirks if someone gives you an old camera. But don’t spend your own cash on some half-baked, limiting option. It’s too easy to find a wonderful classic instead. So here’s my list of SLR features to avoid. 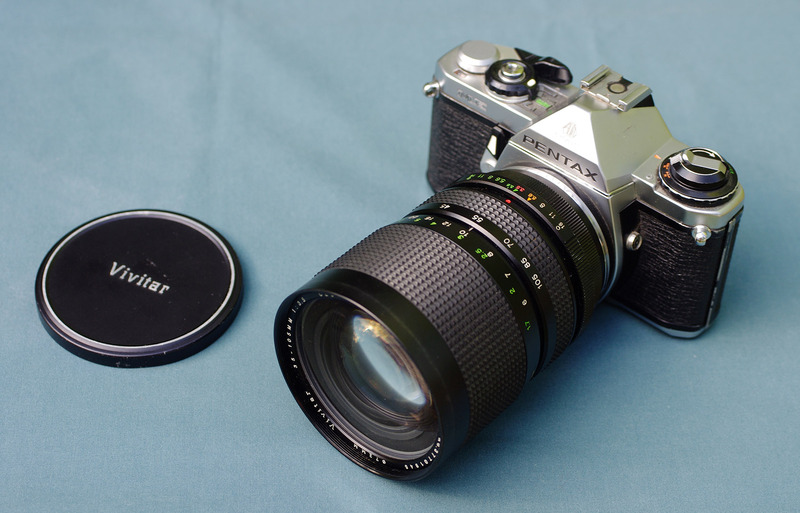 (We’ll be back in a few weeks with a rundown of the vintage SLRs you do want.) Click any photo for a larger view.